THE RICHMOND HILLS INITIATIVE IS BEING CHALLENGED IN COURT AND WE NEED YOUR HELP! For more than forty years, residents of the El Sobrante valley have fought off proposals by land speculators for unwise hillside development. In 2017, the City of Richmond adopted the Richmond Hills Initiative (RHI), which would protect 430 acres of open-space hillsides from large-scale residential subdivisions, by rezoning the land for agricultural and open space-compatible uses only. The Initiative was signed by 6000 voters from every neighborhood across the city of Richmond and unanimously approved by the Richmond City Council. Unfortunately, this is not the end of the story. Four of the speculator/developers who own parcels in the RHI lands sued the City of Richmond to overturn the Initiative. They lost on every count except one, convincing the judge that the new zoning designation presents an inconsistency with the City’s General Plan. Instead of instructing the City to update the General Plan to reflect the new zoning changes (a simple remedy mandated by law), the judge chose instead to invalidate the initiative. The Sierra Club, with help from the City of Richmond and Friends of the Richmond Hills, has filed an appeal. Opening briefs are due in early October. Please join us in supporting this appeal. Your contribution will help our communities protect these environmentally sensitive, geologically unstable hillsides. Please note: Your donation here in GoFundMe is not tax deductible. Richmond Hills Initiative area. On the right is a Sargent's Cypress, registered as a National Champion Big Tree. Lawsuits are not uncommon following passage of such initiatives. The RHI language has been carefully crafted to stand up in court in anticipation of this possibility. We are hopeful this lawsuit will fail, as other initiatives in other Bay Area communities have withstood similar legal challenges. 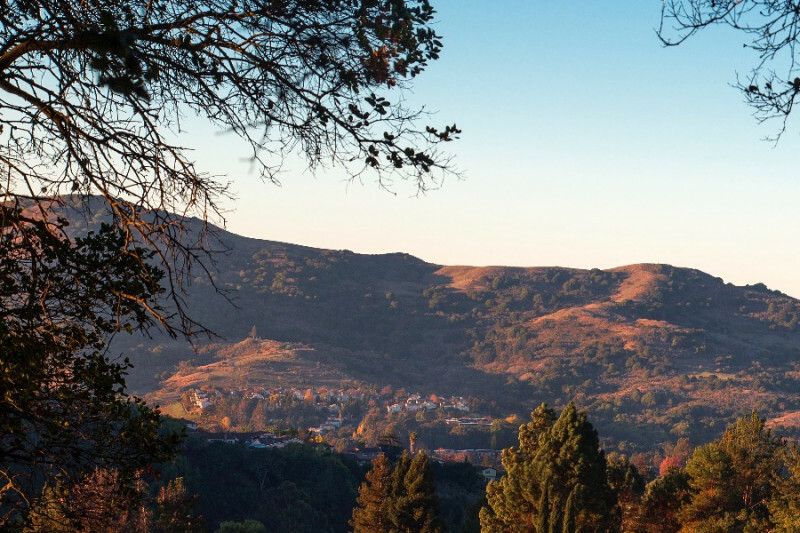 The Richmond City Council voted to pass the RHI in order to protect these sensitive hillsides forever – in accordance with the Richmond Hillside Ordinance and the city’s General Plan. With this lawsuit, the speculators now seek to overturn the will of Richmond voters and the City Council, in order to develop these last remaining hillsides with unsupportable high income single-family housing. The RHI provides for Transfer of Development credits, which gives the landowners the right to sell credits to developers working in other areas of Richmond that are appropriate for, and in need of, smart development. Richmond needs housing, but not high-income, single-family homes on slide-prone open space where the city and county cannot provide necessary infrastructure. There is a larger context as well. We are buffeted on all sides by the runaway effects of climate change and environmental degradation. It is imperative that we protect remaining open space. Through proper legislative channels, the voters of Richmond have expressed their wish to preserve these hillsides. 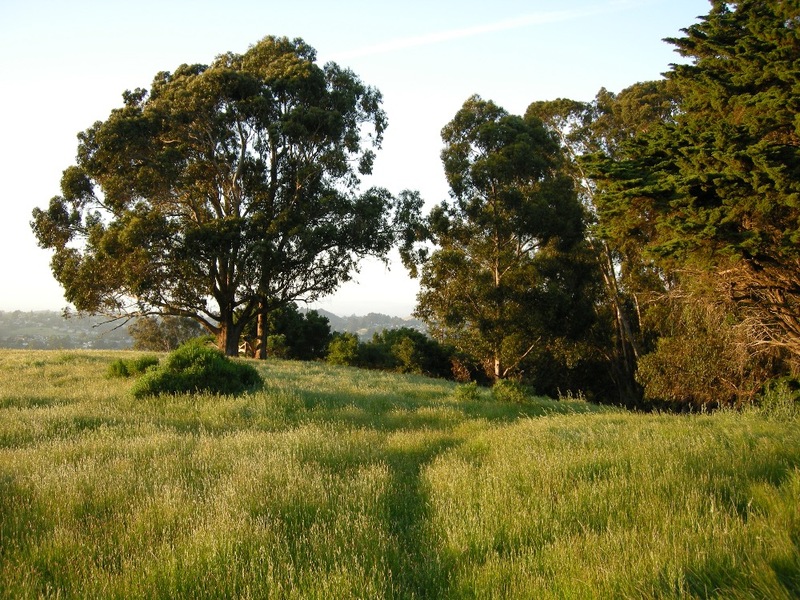 These housing development schemes would financially benefit only a few individuals at the expense of both the East Bay communities who have already chosen to preserve these hillsides, and the larger community working for a more sustainable relationship to the environment. Please help us support the city of Richmond in defending this legislation against speculative development.